In 1997, Audrey Kissel appeared on the TV show Seinfeld. Audrey Kissel's filmography includes Grosse Pointe Blank, from 1997. As of 2018, Audrey Kissel has appeared on only one TV show. 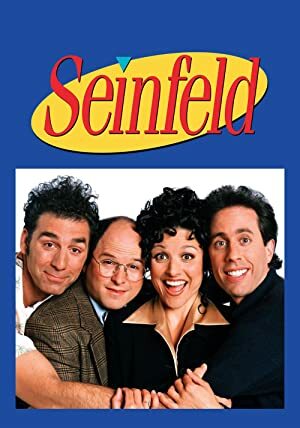 Seinfeld is the only recent TV appearance for Audrey Kissel. Seinfeld featured Audrey Kissel as Tara in 1997. As of 2018, Audrey Kissel has appeared in only one movie. Grosse Pointe Blank is the only recent movie featuring Audrey Kissel. Grosse Pointe Blank, released in 1997, featured Audrey Kissel as Arlene.